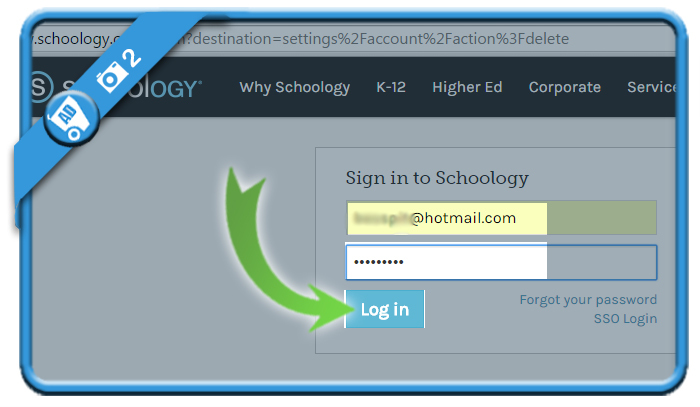 Schoology is an innovative learning management system with a focus on academic content. 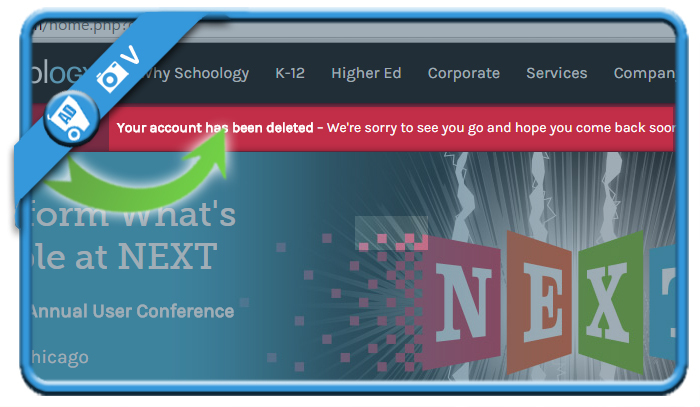 But when you’ve graduated, you might be considering to close your account. In that case: Don’t look further, because I’m about to explain how you can do that with a special removal link. 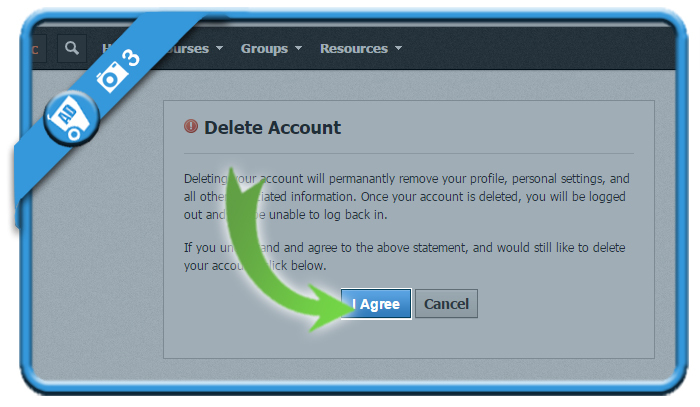 3 You’ll see immediately a warning that an account removal is permanent. 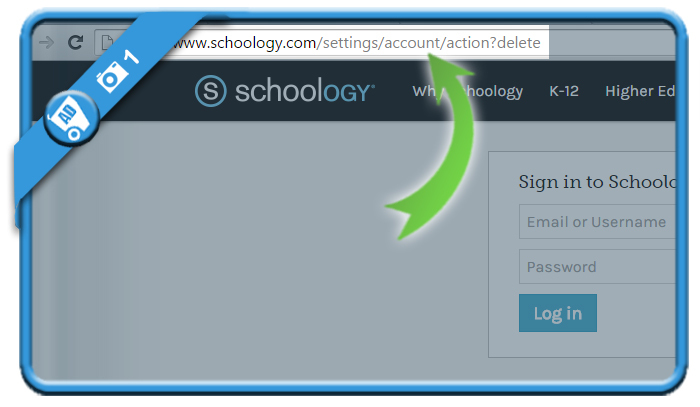 Click on ‘Agree’. 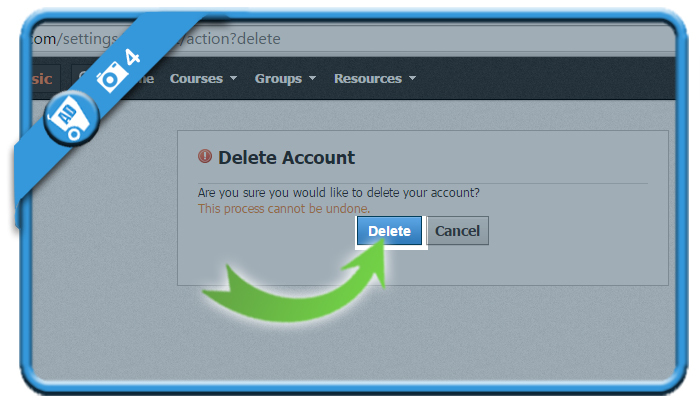 Your account has been deleted and you’ll see a confirmation of it.